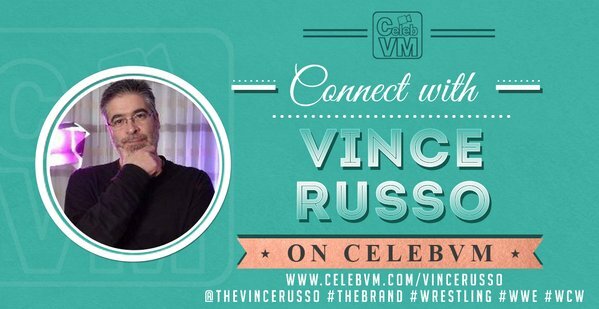 On today’s free archive of Getting Color, Vince Russo and Big Vito LoGrasso discuss a recent podcast on WWE Network hosted by Bruce Prichard that highlighted Vince as the topic of discussion. 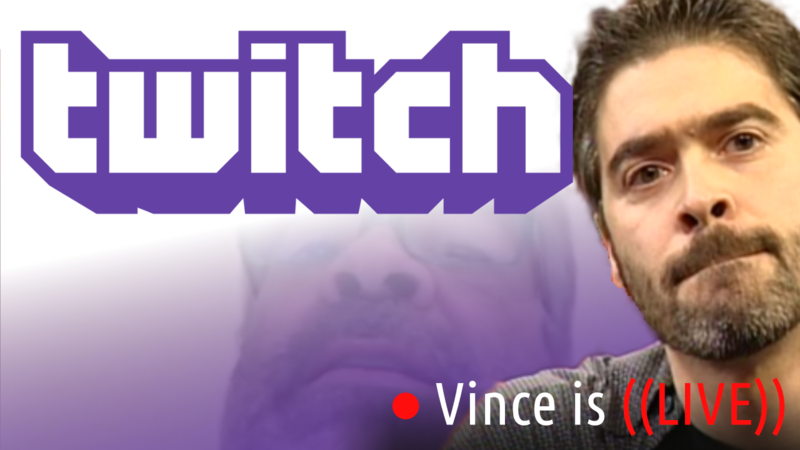 Vince explains the difference between those he has a relationship with and those that just absolutely hate him mainly due to professional jealousy. Where does Bruce Prichard sit in that discussion? The answer is here!